Our Team – Turning Basin Service Inc.
Karl Ransleben is Turning Basin Service, Inc.’s President and the majority owner. Karl participates in leadership, strategy, and contract decisions at the executive level for Turning Basin Service. Karl joined Turning Basin Service in 1987 and has ensured the company’s long-term viability by instituting a culture of excellence, quality, and accountability. He continues to provide invaluable insight gained during his tenure in the vehicle processing business. Karl has been a stalwart leader for over 30 years and has built an outstanding leadership team that will sustain Turning Basin Service into the future. Karl graduated from the Texas Tech University in Lubbock, Texas with a Bachelor’s Degree in Accounting. Diane Reichenbach is Turning Basin Service, Inc.’s Vice President and General Manager. Diane is responsible for leading operations, management, strategy, and finance at the executive level for Turning Basin Service. 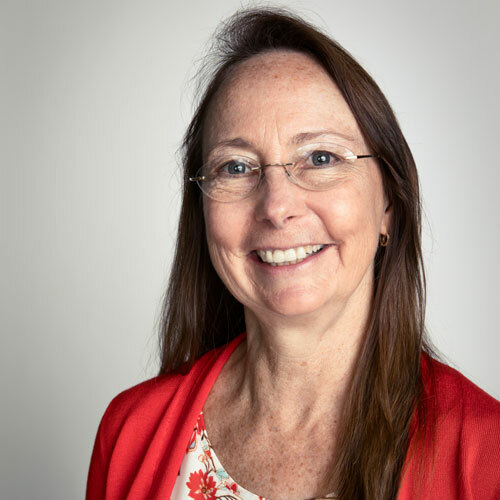 Since joining Turning Basin Service in 2006, Diane has overseen the company’s transformation into a market leader in vehicle processing, emphasizing quality via ISO certification and building an exceptional team that sets the standard for client satisfaction. Diane joined Turning Basin Service after spending 25+ years at Stewart Title Guaranty Company, where she participated in an outstanding period of global growth for the company, focusing on financing, planning and business development for Stewart’s international division. Diane graduated from the University of Texas in Austin, Texas with a Bachelor’s Degree in Business Administration. 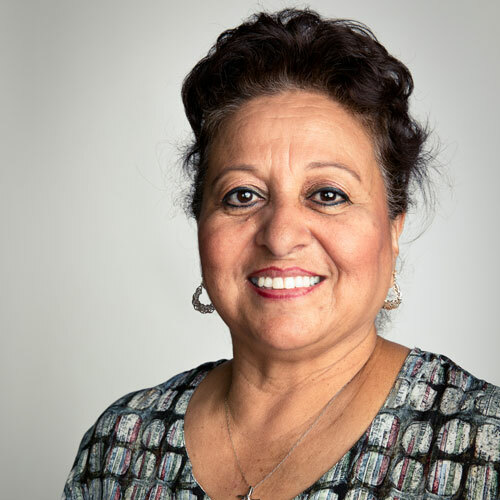 Rosie Solis is Turning Basin Service, Inc.’s Business Manager and an Owner. Rosie is responsible for leading software strategy, office operations, and accounting for Turning Basin Service. Rosie joined Turning Basin Service in 1984, and has been an instrumental member of our team since the company’s infancy. She helped create our proprietary software system and integrated it with operations, creating a seamless, real-time experience for our clients and partners. Her institutional knowledge of vehicle processing and understanding of customer expectations are invaluable to our overall success. John Wells is Turning Basin Service, Inc.’s Operations Manager. John is responsible for leading strategy and execution of operational activities for Turning Basin Service. He directs the complete operational effort, with innovative focus on productivity, security, inventory control, quality, and continuous improvement. Since joining Turning Basin Service in 2010, John has been instrumental in building a team of skilled supervisors and implementing efficiencies to exceed customer expectations. With over 35 years of management and leadership experience, John’s operational acumen is vital to Turning Basin Service’s success. John joined Turning Basin Service from Highway Technology, where he served as General Manager for the Southwest Region. Prior to Highway Technology, he held various leadership positions in Operations, Sales, and Logistics at Roadway Express Inc.
John graduated from Southeastern Louisiana University in Hammond, Louisiana with a bachelor’s degree in Kinesiology. 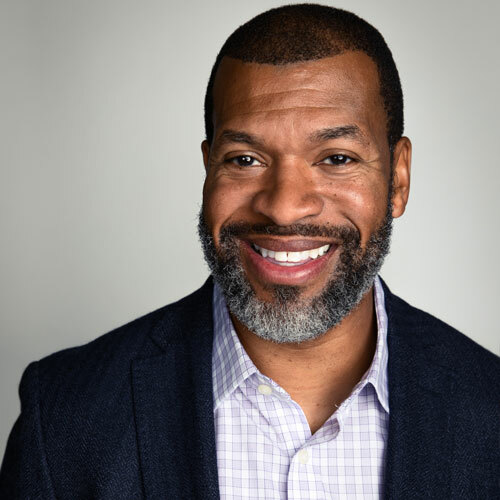 In addition, John completed significant coursework in Executive Leadership at Case Western Reserve University and The Weatherhead School of Management. Clay is responsible for strategy, growth, and team building, focusing on sustainability and the future for Turning Basin Service. 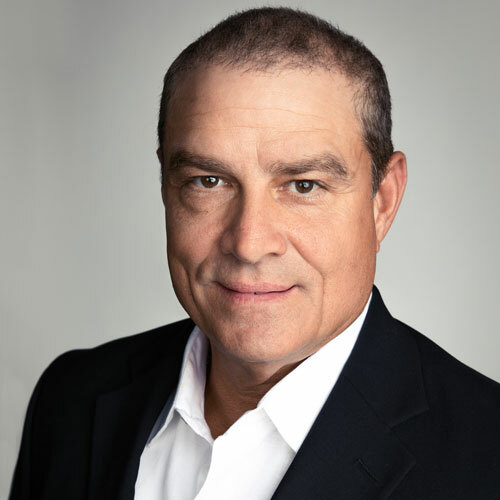 Clay joined Turning Basin Service from InSite Realty Partners where he served as Vice President, and helped lead the investment, leasing, and deposition of commercial projects of all asset types. Clay holds a management degree from Rice University in Houston, Texas. While at Rice, he competed as a member of the Rice Owl baseball team and was recognized as an Academic All-Conference team member and Rice University Honor Athlete. Clay maintains his ties to the university as a member of the Rice University Baseball Player Association. Mary Peterson is Turning Basin Service, Inc.’s HR and Accounting Supervisor. Mary is responsible for enhancing the organization's human resources by evaluating, planning, and implementing employee relation and human resource policies, programs, and practices. Mary joined Turning Basin Service after spending 20+ years in various oil field related positions, where she participated in start-up development, business improvement, and project management. Mary graduated from the University of Houston in Clear Lake, Texas with a Bachelor of Arts Degree. Anthony Key is Turning Basin Service, Inc.’s Quality Manager. He is responsible for managing and facilitating our quality management system implementation, standardization, and compliance with customer and applicable statutory and regulatory requirements. Anthony joined Turning Basin Service after spending more than 10 years with IBM and RR Donnelley where he focused on continual improvement, lean manufacturing, internal ISO auditing, corrective and preventive actions, and business development. In 2017 Anthony oversaw the organization’s successful transition from ISO 9001:2008 to 9001:2015. This transition ensures Turning Basin Service is positioned to identify and address the risks and opportunities that may affect our growth and ability to meet customer requirements. Anthony holds a business management degree from Louisiana State University in Baton Rouge, Louisiana. 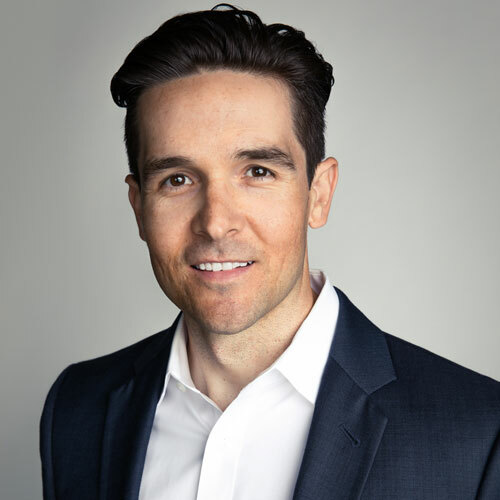 Anthony is a member of the American Society of Quality (ASQ), and is a certified ISO 9001:2015 Lead Auditor as well as a certified Manger of Quality and Organizational Excellence. 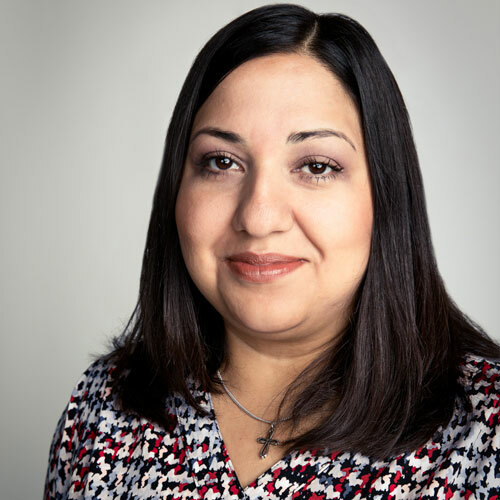 Mona Rocha is Turning Basin Service, Inc’s Customer & Operations Analytical Support Manager. Mona is responsible for leading our Customer Service Staff; focusing on supporting Operations, developing software solutions, and identifying continuous process improvements for Turning Basin Service. Mona joined Turning Basin Service from Bearings Plus where she served as Operations Manager. Her responsibilities included overseeing all manufacturing and repairing in Operations, and implementing a continuous improvement culture that resulted in significant productivity efficiencies. Mona graduated from the University of Houston in Clear Lake, Texas with a Bachelor’s and Master’s Degree in Accounting. Need to get in touch with us? Visit our contact page and send us a message. Turning Basin Service, Inc. is a full-service vehicle processor focused on enhancing value and maximizing performance for our customers through innovative, efficient operations and superior technology. © 2017 Turning Basin Service. All Rights Reserved.